Sweet Wesley started Cogmed with us about a month ago and since then has finished! 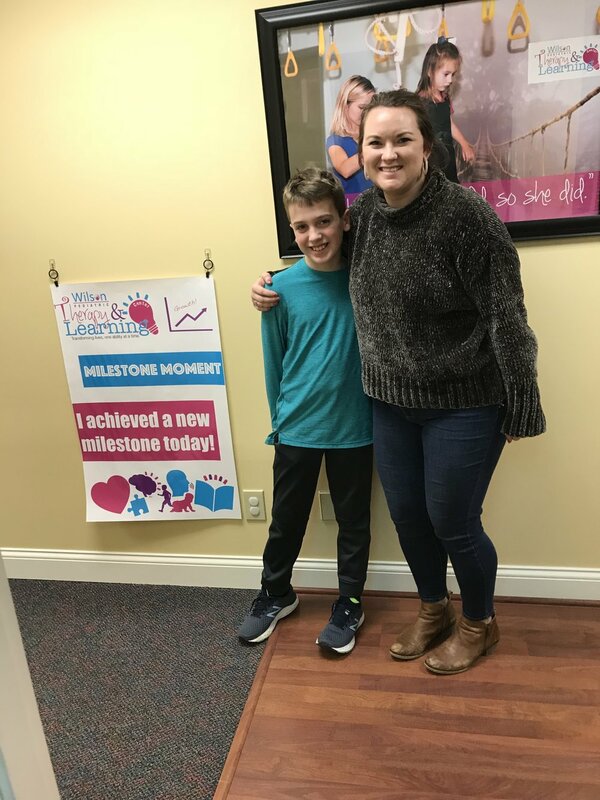 When Wesley started, his confidence was low, he didn't believe that he would be able to complete Cogmed and would beat himself up if he got something wrong. What Wesley didn't understand was that he was a very smart, capable young man who was completing difficult tasks at a higher level than most! By the end of the 25 Cogmed modules, Wesley was more confident, had better control of his emotions, and genuinely enjoyed working through the modules! What's living with autism like? What's living with autism like? I've read and heard some first hand descriptions. Let me give it a try: You're on vacation with a friend in a foreign land. Your friend knows the local customs and speaks the language, but you don't. She's invited to a party that night, and wants you to come along, thinking you'll enjoy the band playing there. You get to the party, and you run into a couple problems. First, the new outfit you bought is itchy and uncomfortable (you wore it straight off the rack). Wool was a bad choice. When you get to the party, no one else speaks your language. Your friend has tried to give you a few lessons, but you just haven't been able to pick it up. So, right off the bat you can't really interact with anyone. It doesn't help that the band's playing at a volume that makes your ear ring, or that they're using spotlights that keep blinding you. The place is packed, and you start to get anxious because all you really want to do is get out of there and get some air and a little peace. You've had enough, you can't handle it anymore, and you start to panic. You try to force your way through the crowd, with people staring at you and yelling in that language you can't speak. They start looking at your friend, basically wondering what she was thinking to bring you along, asking her what your problem is. The majority of the crowd doesn't know you can't speak the language, or that you don't know the social mores of the area. To them, you're just an ill-tempered, ill-mannered party guest that needs to go. Your friend makes her apologies so she can get you out of there for your sake, not theirs. She was worried this might happen since she knew your situation, but didn't want to leave you behind. You feel badly for what happened. It's not that you didn't want to get to know some of her friends and have a good time, it was just too hard with all those people, all that sound and light overloading your senses. Now imagine that the foreign land is actually home, the language you can't understand is English, and the one-night event is everyday. This is what life is like for my boy. Autism can make you a stranger in your own land. The magnitude and effects differ from person to person. Some are so high functioning that you wouldn't even know they were autistic at first glance. It's still a fact of life for these people. Men and women. Boys and girls. It's something they're born with. It's also something they can learn to live with. The good news is that the condition is being recognized earlier, and early intervention can do wonders. There's no cure, and no use in wishing otherwise, at least for now. That doesn't mean that those with autism are "cursed" to lead an unfulfilling life. They can still see and appreciate things for what they are, a lot of the time doing a better job of it than someone considered "typical". They feel all the same things anyone does, and have just as much potential. They just need a bit more help and understanding to live up to it. That's what World Autism Awareness Day is about, at least what it should be. Just remember, after a day of lighting it up blue, or doing a walk, or watching a documentary, those with this condition will still be facing the same challenges. The next day and every day after they'll still be striving to live up to their potential and meet their dreams. Support them and the people who love them not just today, but everyday. Oh, and do it with a smile. Just like Cray-Cray. 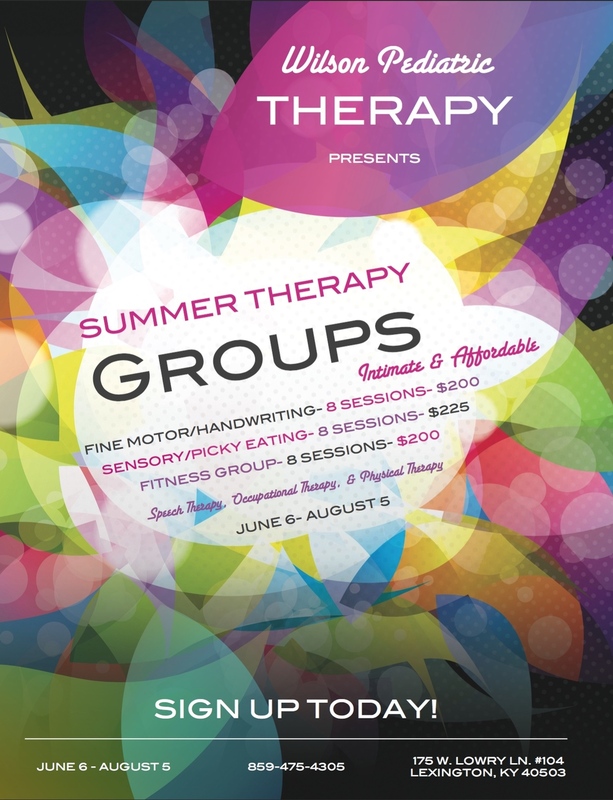 Click the image above to view our full summer group info packet! This is such a good deal, we expect for all groups to be filled quickly! As a pediatric occupational therapist I encounter a large amount of children that have feeding disorders of all varieties. Of all the problems that I see and address, feeding is by far the most distressing problem to both the parent and the child. Because of the wide range of symptoms and problems, there is obviously no cookie cutter approach to addressing feeding. However, it is important as a therapist to determine an underlying cause. Is the behavior just typical picky eating? Is there an underlying physical problem? Is it sensory based? The purpose of this post is to help parents determine whether their picky eater may need additional evaluation or intervention. Children with sensory based food selectivity typically eat less than 10 food items. 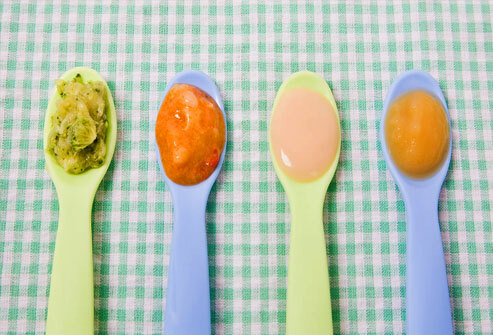 While your child may seem extremely picky, consider all the different foods that he/she eats. You may be surprised! You may even consider logging the food for 3 days to see the variety. Children who are “picky” typically will eat a limited number of foods, but will eat something to represent each food group. While limited, they will often still have a well-rounded diet. 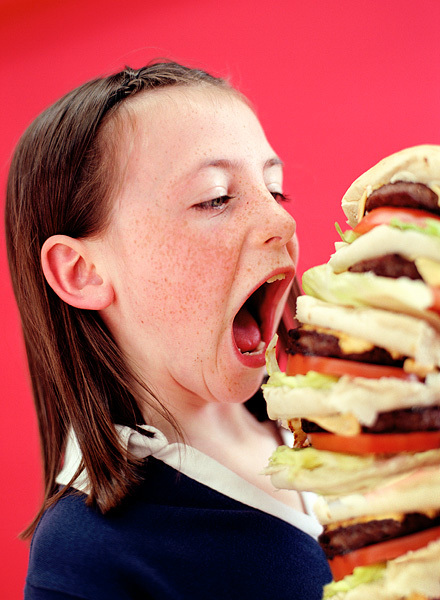 Picky eaters will have an expanding food repertoire even if it expands extremely slowly. It is common for picky children to ask for one food all the time, reject it, and then go back to it again. Overall, however, there will be an increase. Selective eaters typically will decrease their food repertoire and will never go back to a rejected food. Children that are picky typically can tolerate watching other people eat food they don’t like, whereas selective eaters may gag or vomit watching another eat a food they don’t accept. (Warning: Not all gagging should be considered a warning sign for sensory based feeding disorder. Gagging is often a natural response to a strong dislike of a food and becomes a learned behavior to avoid something when reinforced by a caregiver). Selective eaters may display more extreme patterns of behavior such as crying or extreme distress, head turning, spitting out food, throwing food and utensils, packing food in his mouth, coughing/gagging, and leaving the dinner table. Most kids will go through a phase of having tantrums at some point, and some tantrums could be related to picky eating. However, the extreme behaviors listed above are fairly consistent and will typically occur even when the child is through the “tantrum” phase and doesn’t tantrum for other reasons. Children with food sensitivities may not properly digest their food, if a meal is followed by messy diapers or multiple trips to the toilet this could be a sign of a problem that is beyond picky eating. Children with sensory based feeding disorders typically show patterns to aversions to food groups or certain textures or colors. These aversions can seem unusual or even extreme (i.e. avoiding ALL brown foods, ALL cold foods, ALL fruits, ALL crunchy foods, etc.). This kind of restriction is particularly dangerous as elimination of whole food groups is possible. This could compromise healthy growth and development. Sensory based selective eaters may have intensified sensory perceptions of food. For example something served warm may seem unbearably hot, something mild may be described as “bitter”, something sweet may be perceived as extremely sweet or even sour. If any of these warning signs sound too familiar to you, first go visit your family doctor or pediatrician. Come prepared with a food log of the past 3 days of eating, as well as a list of all behaviors that occur. Your physician may recommend further testing for food allergies and sensitivities or may suggest a consult/evaluation with a dietician or occupational therapist. It goes without question that play time is essential for children to develop. Most parents now recognize that play is not just a way for children to entertain themselves, but also a way to develop gross and fine motor skills. However, the importance of play for the development of the senses and sensory processing is often overlooked. When we think of our most favorite toys when growing up, they all have some sort of sensory component. Some kids are naturally drawn to tactile play items such as koosh balls, Play-Doh, Silly Putty, or Gak, while other were attracted to items that promote vestibular and proprioceptive input such as bicycles, scooters, trampolines, pogo sticks, etc. Every child has sensory needs that help them feel normal, and parents can help create sensory environments that allow young children to develop each sense. Toddlers and young children use their senses to explore their world around them. By creating sensory rich environments, we can help them refine their use of senses and give them opportunities for experiential learning. Sensory exploration also develops the child’s creativity, cognition, and self-regulation ability. Sensory play includes activities that stimulate your child’s senses of touch, smell, taste, sight, and hearing. Pediatric therapists also recognize and consider two lesser known senses; proprioception and vestibular sense when creating these sensory experiences. Proprioception is the ability to sense the position and orientation of body parts, and vestibular sense is the sense of the inner ear that registers movement (more specifically where your head is in space). These two senses specifically have been found to help children feel regulated and promote calming and attention. Create tactile bins with items such as uncooked pasta, beans, rice, sand, paper shavings, etc. Experiment with colored light bulbs, blacklights, disco lights during play. Play with light up balls and wands with the lights turned off (these can be found at the Target dollar spot or Dollar Store). Experiment with playing in dim lighting v. bright lighting. Make maracas or shakers with empty bottles and containers. Play clips of sounds from YouTube for your (older child) to guess. Experiment with playing music in the background during play time. (Create the environment you want or that is ideal for your child, i.e. soft melodic music, classical music, and nature sounds are relaxing; loud fast paced music can be energizing). Make a drum set with pots and pans. Sing simple songs with your children. Play the animal sound game. Create a “tasting platter” of new things for your young child to try. Freeze different tastes in an ice cube tray (for older children). Put fruit or different tastes in a Fresh Food Feeder. Push a play shopping cart or a laundry basket filled with items throughout the house. Pile up pillows and blankets to “crash” into. Sensory play is NOT just tactile play; use all the sense during play and to set the tone of play time! Some children may need time to adjust to new textures, allow them to paint or explore with one finger and gradually increase the input to decrease the anxiety. The process is more important than the product – exploring paint, play doh, clay, and shaving cream is much more important than what they create. If there are extreme reactions to sensory input that happen fairly consistently, consider an evaluation from an occupational therapist. Of all the early childhood milestones not many are met with as much dread and apprehension as potty training. Graduating from diapers to undies can be an exciting and welcome change for parents, but it can also be stressful. As an early intervention therapist that works with 0-3 year olds I am all too familiar with this milestone and the vast variety of approaches that parents use. If you do a simple web search of potty training, you will find a multitude of different opinions of the matter. One may claim that their approach is best, while swearing that another doesn’t work. While the next assures you that it is fool proof. However, just like all children are different and have different needs - different approaches will work for different children. So how do you know which one to use? Find one that makes YOU feel the most confident and that you feel comfortable using. Whether it is a book written by a world renowned child psychologist or a blog written by a mom, finding one that fits your family’s needs is most important. After all, you aren’t going to stick to a technique that you aren’t excited or confident about or isn’t a good fit for your child’s personality. You know your child best and have a better understanding than anyone on what type of approach is going to work the best. 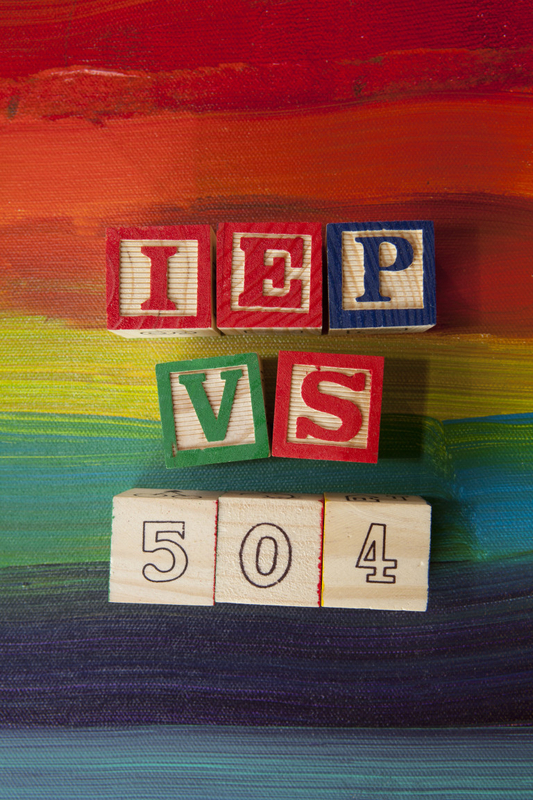 If your child has sensory processing disorder, autism, or a physical impairment, you may need some additional guidance from a developmental interventionist or occupational therapist. However, this post is to give general tips about the process, as well as to share the tips that my OT colleagues and I have found to be the most successful. The first thing to consider before jumping into the process is readiness. Ask yourself the following questions. If the answer is “yes” for most or even several of these, then it may be time to begin the potty training process. Does your child stay dry for at least two hours at a time during the day? Does your child consistently wake up from naps AND mornings dry? Can child identify touched body parts without looking? Can child verbalize need to go? Is he/she imitating mom or dad in the bathroom? Can your child follow simple instructions? Does your child seem uncomfortable with soiled diapers and want to be changed? Is it obvious to you when your child is about to urinate or have a bowel movement? Can your child walk to and from the bathroom, and undress himself? Does your child express interest in wearing "grown-up" underwear? Start at home, use a small training potty or seat to go on the regular toilet. Children feel more confident if their feet are touching the ground to give them support. If they are sensory sensitive and are overwhelmed by one of the things listed above, consider starting by putting the potty chair somewhere else in the house to start there. Consider reading a potty book with your child such as “The Potty Book for boys” or “The Potty Book for girls”. Have them watch their same gender parent go potty. Practice by sitting on potty every time child wakes up dry. Have them drink plenty of fluids – take them to the potty 15-20 minutes after food or drink. Develop a set schedule and have the child sit on the potty several times throughout the day. Consider using stickers or small item (I’ve had some parents SWEAR by mini m&ms) for rewards each time they go. Praise them verbally after they use the potty. (Reward them for trying initially). Use a couple sheets of paper towel folded and placed between the diaper and the child (or one of those thin wash clothes you can get at the dollar store) so that when they are in their diaper and they pee they will feel wet and uncomfortable but not ruin the carpet/furniture, etc. Diapers that are made today make it too comfortable for kids who are potty training which decreases the incentive for them to use the potty. If they pee in their diapers, they don't feel it. Also try using a pair of preferred underwear under the pull-up or diaper to increase sensory awareness of wetness. Social stories are great for increasing understanding of sequencing of task, predictability of process, and guidance of expected response behaviors. Matter of fact comments from the parent also help: "Oh your underpants are wet! You can put them in the hamper and then put on dry ones." Using simplified language in a sequential way also helps child with predictability. Pick a couple of days when they will be home all day (if possible) and set a timer for every 30 minutes. Then they have to sit each time the timer goes off whether they think they have to go or not. Keep toys and books in the bathroom and let them play/"read" while they are sitting. Or keep a potty chair in living room/playroom. If possible, buy an extra potty chair and kept it in the back of the car. If it is warm out, there is always the old stand-by of allowing the child to go naked while playing outside, and they will soon dislike the feeling of the pee going down their legs. Many parents opt for this over a weekend and find it works really well. The child (if cognitively aware enough) sees what is happening and feels what is happening and is more aware of what "going to the potty" means.